We work with you to provide the right care and combinations of techniques, technologies and talents for your individual needs. 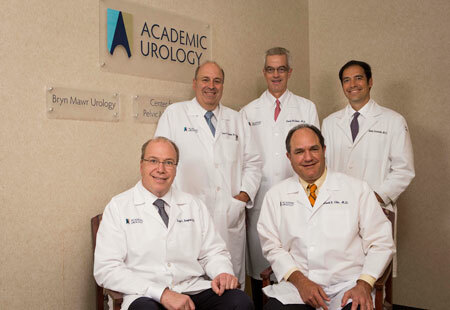 The team at Bryn Mawr Urology Group in Rosemont Pennsylvania, a division of Academic Urology, is committed to providing their patients with state of the art urological care including minimally invasive robotic and laparoscopic surgery. Find the information you need about Treatments we offer, minimally invasive surgery for Benign prostatic enlargement, Robotic Surgery for Prostate, Bladder and Kidney Cancer, Ablative therapy for kidney cancer, Laparoscopic surgery for testicular cancer, Treatment of kidney stones, Medical Acupuncture, Vasectomy and therapies for Urinary incontinence and Erectile dysfunction. Please call 610-525-6580 with your questions and to schedule an appointment. Oldest continuously operating practice in Philadelphia area. 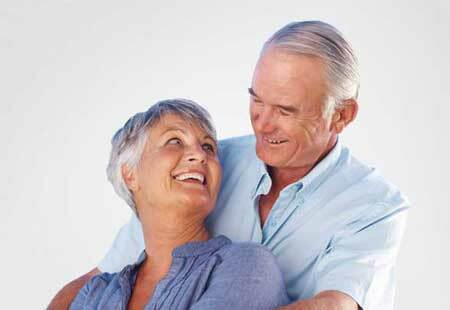 We treat all aspects of adult urology. All physicians are teaching faculty at Thomas Jefferson University. Dr. McGinnis one of the first to perform Laparoscopic and robotic prostate surgery in Philadelphia. Dr. Zeltser is the only one in the region performing a Laparoscopic retroperitoneal lymph node dissection for testicular cancer. The road to good urologic health requires a variety of caregivers, techniques, technologies and talents. We work with you to provide the right care and combinations of techniques, technologies and talents for your individual needs. Currently, almost the entire spectrum of urological cancer surgery and reconstructive surgery can be completed through small key-hole incisions thus minimizing pain, significantly shortening the recovery and allowing for a quicker return to normal activities. 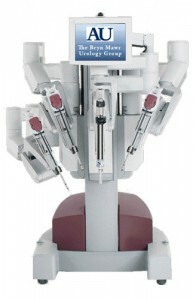 Here at Bryn Mawr Urology Group, we offer da Vinci Robot assisted Kidney and Prostatectomy procedures. Find information about the robotic prostate and bladder cancer surgery and robotic reconstructive surgery for various urologic conditions on this website. da Vinci Robot Prostatectomy Information The new Minimally Invasive Laparoscopic Surgery for Kidney and Prostate Removal. 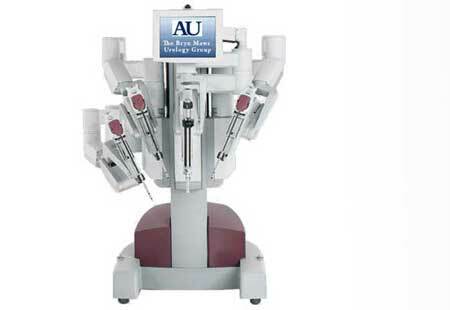 Watch the da Vinci Robotic Prostatectomy Videos Shows a minimally invasive radical prostate cancer surgery. The expert prostate surgery team of doctors at Bryn Mawr Urology Group in Rosemont Pennsylvania is provides state of the art urological care including minimally invasive robotic and laparoscopic surgery. Find information for Advanced Urology, Prostate Health, Minimally Invasive Robot Surgery Kidney and Prostate Removal, Vasectomy call 610-525-6580. Bryn Mawr Hospital named among the best in Pennsylvania and the Philadelphia region by U.S. News & World Report. Main Line Health Hospitals Ranked among the “Best Hospitals” by U.S. News & World Report Tuesday, July 15, 2014 Main Line Health is proud to announce that all of its acute care hospitals, including Lankenau Medical Center, Bryn Mawr Hospital, Paoli Hospital and Riddle Hospital, have been named among the best in Pennsylvania and the Philadelphia region by U.S. News & World Report. Its annual “Best Hospitals” rankings recognize hospitals that excel in treating patients with the most challenging health care needs. Lankenau Medical Center has also earned a national ranking as one of the top 50 hospitals in the specialty of Diabetes & Endocrinology. In the Philadelphia metro area, Lankenau Medical Center was ranked as the 4th best hospital; Bryn Mawr Hospital was ranked 10th; Paoli Hospital was ranked 12th; and Riddle Hospital was ranked 14th. In the state, Lankenau Medical Center was ranked as the 7th best hospital, Bryn Mawr Hospital was ranked 16th; Paoli Hospital was ranked 27th; and Riddle Hospital was ranked 31st. Nearly 5,000 hospitals were evaluated nationally by U.S. News in 16 adult specialties. This year, Lankenau Medical Center received a national ranking as the 46th top hospital for Diabetes & Endocrinology. Only three percent of the hospitals that were analyzed for Best Hospitals 2014-15 earned a national ranking. [click here to read full article].